Peppermint essential oil is known to be helpful with migraines, sinus congestion, indigestion, nausea, vomiting, flatulence, bronchitis, pneumonia, fevers, muscular and articular pain. It is also considered to be a mental stimulant and an insect repellant. Origin: India. Steam distilled from the leaves. Top note. 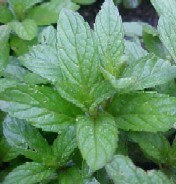 Peppermint is steam distilled from the entire herb. 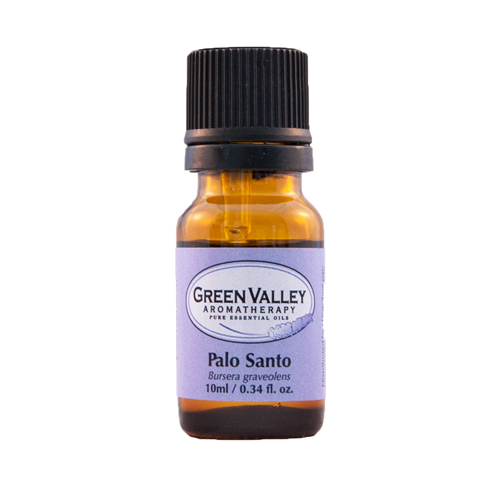 Some of the active components of this oil are menthol, mentone, limonene, menthene and phellandrene. Some of its areas of origin are India, Europe, USA and China. Peppermint has been traditionally used for various stomach and gastro-intestinal tract ailments such as travel sickness, diarrhea, and heartburn. 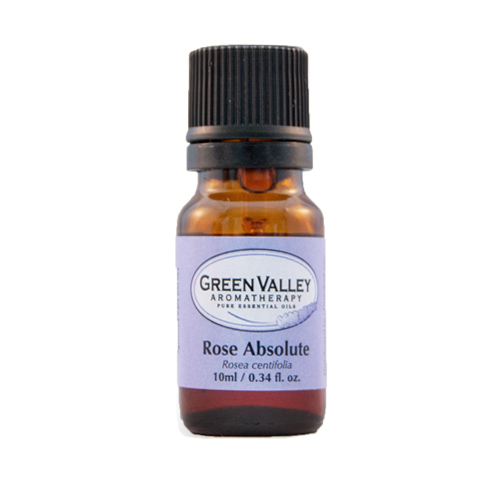 The most popular use of this essential oil is as a remedy for digestive upsets and it is very beneficial to the stomach, liver and intestines (intestinal antiseptic), making it good to use when dealing with colic, diarrhea, indigestion, vomiting and stomach pains. Peppermint can also be used for its cooling effect in feverish conditions, since it induces sweating which will help to reduce a fever in a natural way. Peppermint cools by constricting capillaries so use in low dilutions. 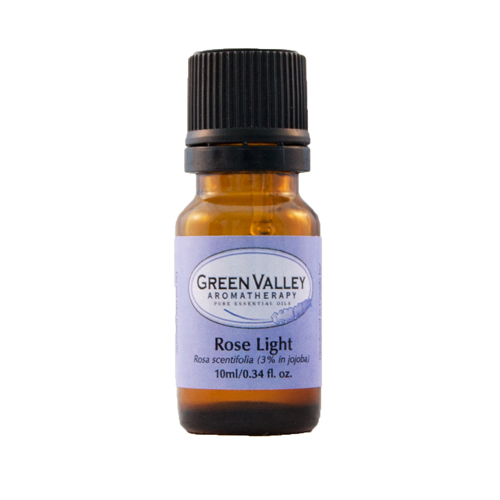 Another use of this oil is to reduce fatigue and to increase mental alertness. Inhaled directly from the bottle, it will clear the head leaving you feeling fresh and bright. To help with cleaning and decongesting acneic skin, peppermint can be used in a facial steam. Its mildly antiseptic capabilities help to control the proliferation of bacteria on the surface of the skin. As a double benefit, this can also help to stimulate the brain (like Rosemary & Basil) and clear the head (great before an exam or other mentally taxing event). 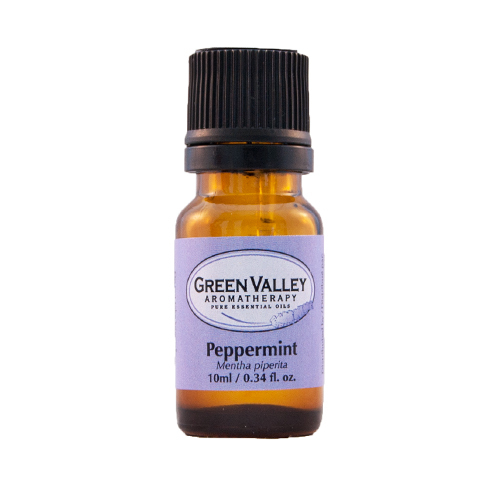 Of course, most critters (bugs, mice, spiders, ants) really hate the strong smell emitted by this plant, so to discourage them from invading your space, keep Peppermint around (sprinkle a few drops on areas they frequent and watch them vacate in a hurry). 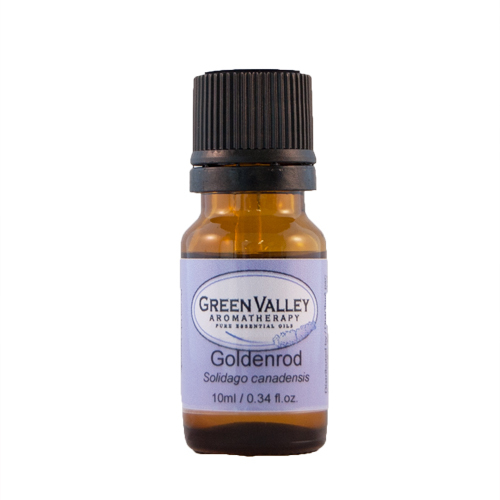 This oil blends well with Sandalwood essential oil, Rosemary essential oil, Marjoram essential oil, Lavender essential oil, Bergamot essential oil and Geranium essential oil. According to Wikipedia, most species of ants find peppermint oil to be quite distasteful. If you notice ants in your house, try adding a few drops of peppermint where you see them most frequently. It may take a few applications, but it is an all natural alternative to chemical sprays. Peppermint Hydrosol and Peppermint PMR are also available. Can be an irritant; use only 1 to 2 drops in the bath. Keep away from children under 7. Avoid during pregnancy. Use for inhalation only to help with nausea. Avoid in cardiac fibrillation.